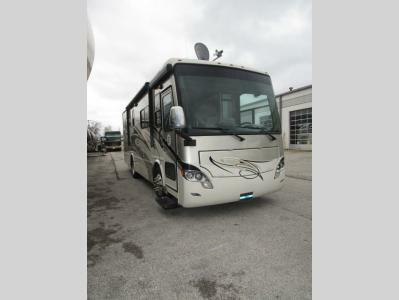 At Byerly RV we have the best selection and the best prices on our Tiffin Allegro Breeze Class A Motorhomes in Missouri. These class A motorhomes are large and in-charge, not just on the road, but on its list of amenities that it offers that can easily turn any road trip into a luxurious adventure you will remember forever. 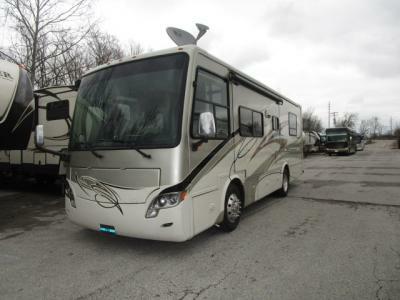 Located near St Louis Missouri we sell great name brand motorhomes. 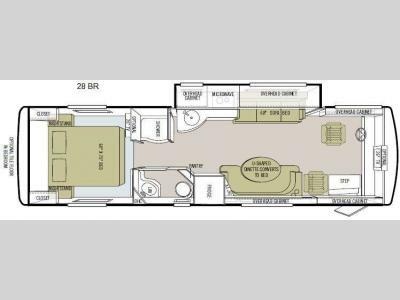 If you are looking for a great deal on a Tiffin Allegro Breeze Class A Motorhomes in Missouri, we have what you are looking for. If you have any questions please contact us. Or, get directions to come by and check out our Tiffin products like the Allegro up close and personal.